Burradon Farm is a working farm of some 400 acres at the heart of which lies the 14th Century Pele Tower, the farm house, the terraced farm cottages and a fine range of traditional stone conversions. All of the original farm buildings have been converted to create luxury, self-contained, self-catering houses and cottages for the visitor, holiday-maker or business person. 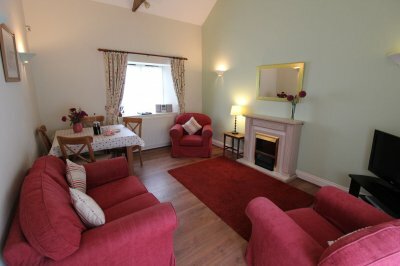 There are spacious houses that will sleep from 5 - 8 people, quality ground floor cottages for four, pretty one double bedroomed cottages and fully accessible disabled friendly cottages which are all graded 4 or 5 Star by Visit England, as well as best value farm cottages that will sleep 4 comfortably. All houses and cottages have a secured Wi-Fi connection. 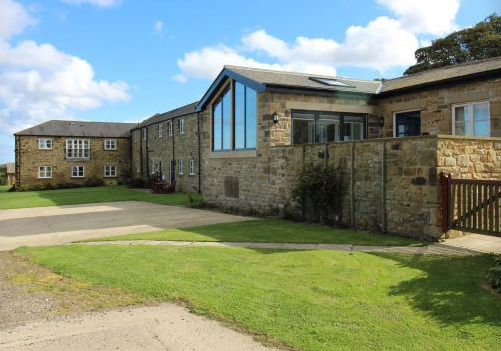 Burradon Farm is conveniently located only a few miles from the spectacular Northumberland and North Tyneside coastlines and within easy reach of the cultural and heritage offer of NewcastleGateshead. The International Ferry Terminal is five miles away and Newcastle International Airport only seven miles away. 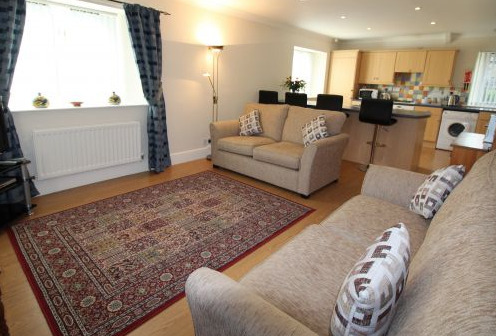 The cottages are minutes from the A19 and the A1 is less than four miles away, perfect for exploring the great North East.